The bus station in Zadar is situated next to the railway station, at the intersection of Bregdetti and Ante Starcevica Street. All information on departures and arrivals are available from 6.00 to 22.00. Ticket sales are organized at five computerized ticket booths. Tickets can be bought from 6.00 to 22.00. The bus station in Zadar is owned by the "Liburnia" company and it is a B category bus station. The Traffic Service is responsible for the proper functioning of the station (regular arrival and departure of buses, order on the platforms and the coordination of all services of the bus station). If you are looking for accommodation close to the Zadar bus station, you have some Hotels and apartments in the proximity, but if you don’t mind walking from the old town we can recommend that you look accommodation there. 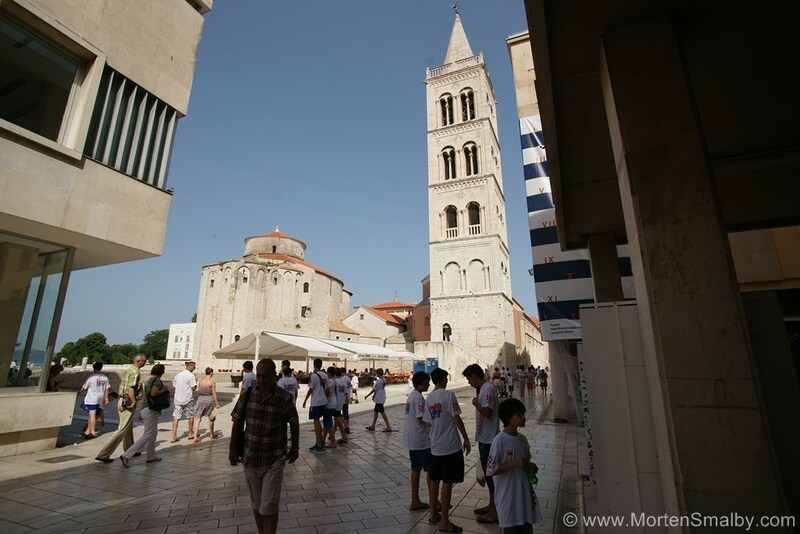 Her you find a large selection of apartments, hotels, and hostels in Zadar. Unfortunately there is no car rental company at the bus station, but some car rental companies would actually bring the car to the bus station upon your arrival, this you will have to arrange upon booking. In the centre of town you can find all the well know car rental companies, like economy, Sixt, Hertz etc, an aggregated offer from all car rental companies in the area you can find here. NOTE: if you are travelling to major cities like e.g. Zagreb, Split, Dubrovnik, you could consider one way car rental as an alternative to travelling with the bus. SEARCH TIP: If you are searching for buses to destinations further away e.g. Dubrovnik, the number of directs buses are often limited, in that case you will have more travel options if you search for bus connection in two steps. Example: To get from Zadar to a destination south of Split, you will in most cases have more options if you first go from Zadar to Split and then from Split to the final destination, for connections to Istria the major “hub” to use is Rijeka.